According to the work of Gloria Ladson-Billings, culturally relevant teaching "empowers students intellectually, socially, emotionally, and politically by using cultural references to impart knowledge, skills and attitudes." The books selected for the Rooted and Reading initiative are designed to build cultural awareness and boost social emotional learning. By reading books where African American students can see themselves positively represented, we can begin to create a bridge between students' home and school lives that celebrates, who they are, acknowledges their lived experiences, while reinforcing their cultural values. We believe that the 5 competencies of Social Emotional Learning are best understood in both a child development and cultural context; as children do not develop these skills and abilities in a vacuum. 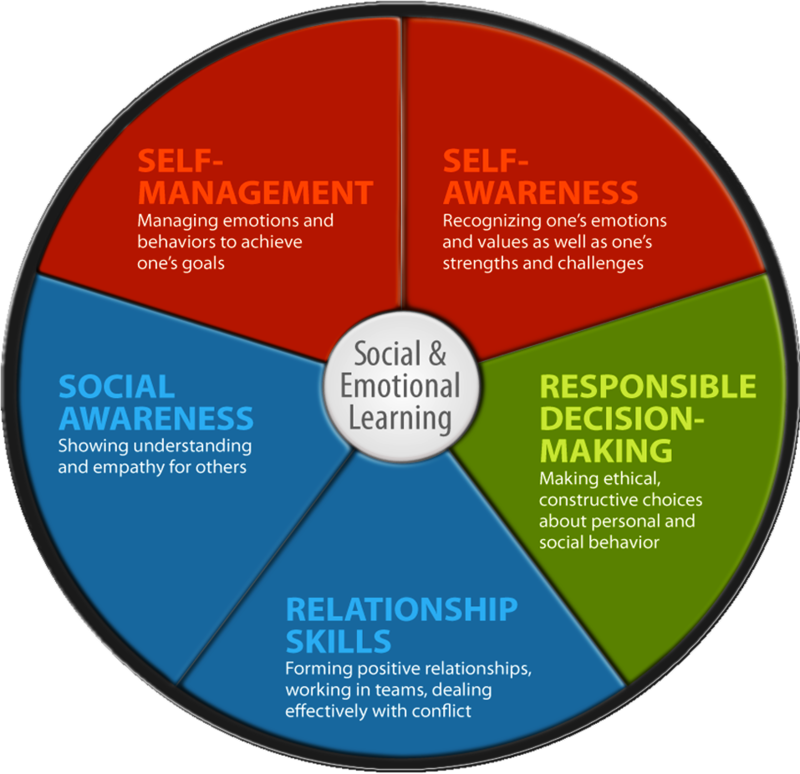 Understanding Social Emotional Learning from a child developmental perspective helps us understand the skills that children should be able to learn and demonstrate at each developmental level. Additionally we must ensure that children are able to learn these skills in age appropriate ways. Not only that, but when we consider a child development perspective, it gives us clues and indicators of a child's capacity to grasp concepts and demonstrate skills. Failing to consider a child's developmental level can impose a set of unrealistic expectations on children that may be impossible for them to meet. If teachers, therapist and social service professionals set the benchmarks too high, then they may feel that that programs and strategies are not working and if they set the benchmarks too low, then they may not be appropriately preparing the students to use their skills to navigate difficult social situations they are likely to encounter. 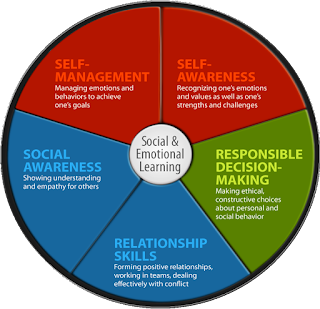 Often left out of the conversation of Social Emotional Learning is the vital role that culture plays in shaping and developing relational expectations, values around decision making, and ideas about identity, connection to self and spirit. Building upon these concepts at an early age is very important for a child's social expression and emotional regulation. This is why it is imperative to infuse within our understanding of Social Emotional Learning, the knowledge of self as well as a high degree of African American cultural awareness and appreciation.